Bring more friends along on your next whitewater rafting adventure by adding an additional thwart seat to your Aire Super Duper Puma Raft. Adding another thwart provides seating for more paddlers and extra flotation for your raft. AIRE's beefy strap-in thwarts sit high in the raft so you can paddle with as much horsepower as possible. The piano hinge style of floor lacing, found in all AIRE rafts, provides a plethora of options for getting just the right placement of the thwarts. Trouble-free Leafield™ C7 Valve guarantees simple, reliable inflation and deflation. 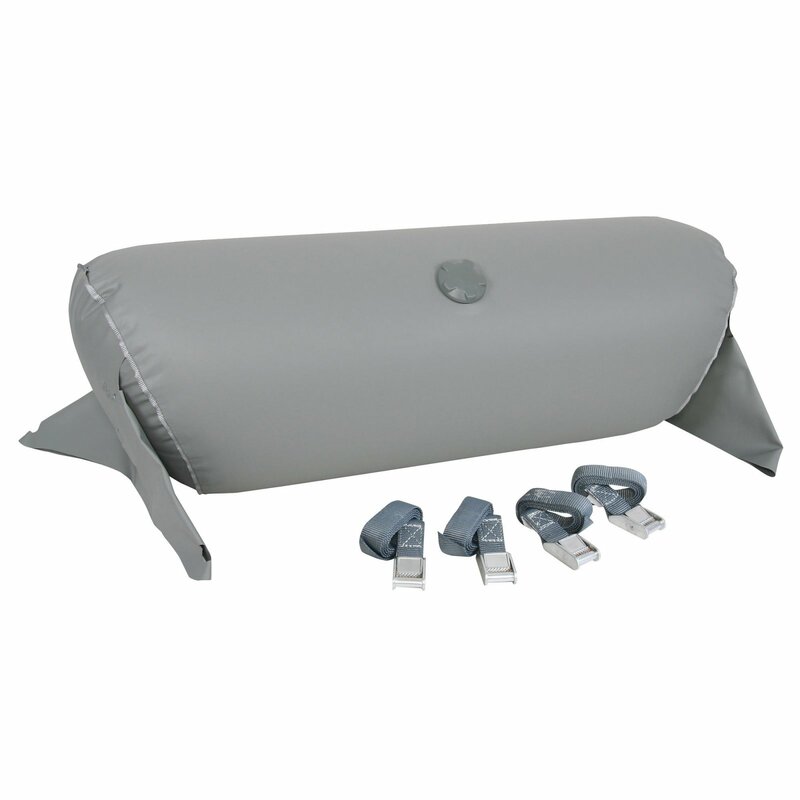 Built with the same quality materials and workmanship as your Aire inflatable boat.